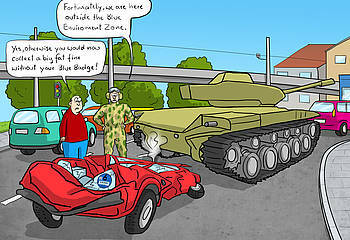 "Fortunately, we are here outside the Blue Enviroment Zone." "What - you're good to drive?" "Dam! It just takes too long without the Blue Badge!" 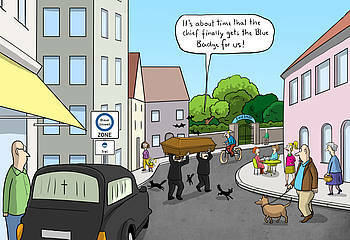 Blue-Toons are the “Blue Cartoons” about the Blue Badge and the Blue Environment Zones newly to be declared in German towns. Everything has its pros and cons. 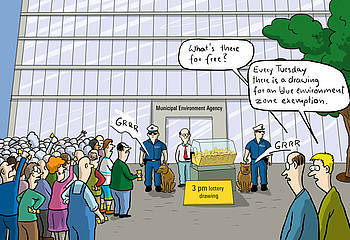 Will new wonderful times come with low-emission cars and low NOx exhaust. But there is also the question: Will my current Diesel car keep its allowance to drive through the city? All new developments, sense and nonsense around NOx & Co. - you will find it every two weeks anew in the focus of Blue-Toons. Join us. Write us. Share Blue-Toons with friends. Still more comics? Then we will meet in the archive. 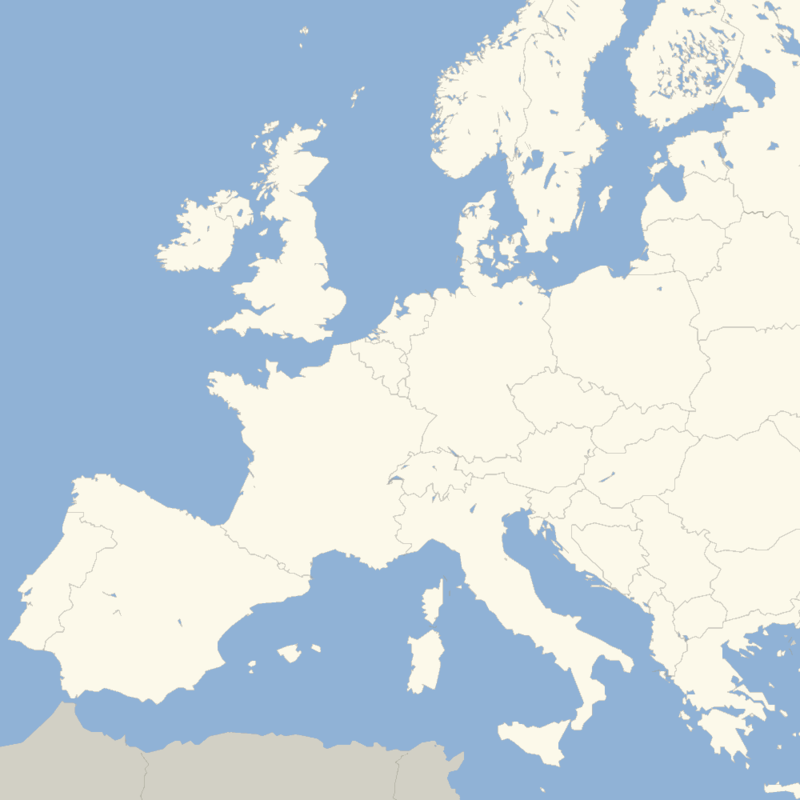 It is new, it is round, it is blue – it stands for a low NOx future in Germany. 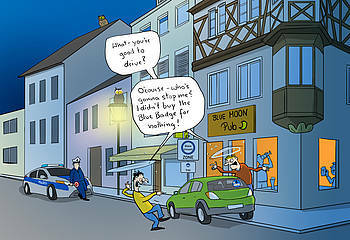 It is the nightmare of all Diesel vehicles – it will come mutually with the new blue environmental zone. 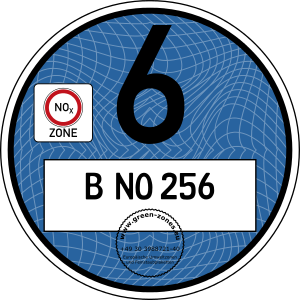 You want to know more about the new Blue Badge and the new environmental zones? All information in 7 languages here!